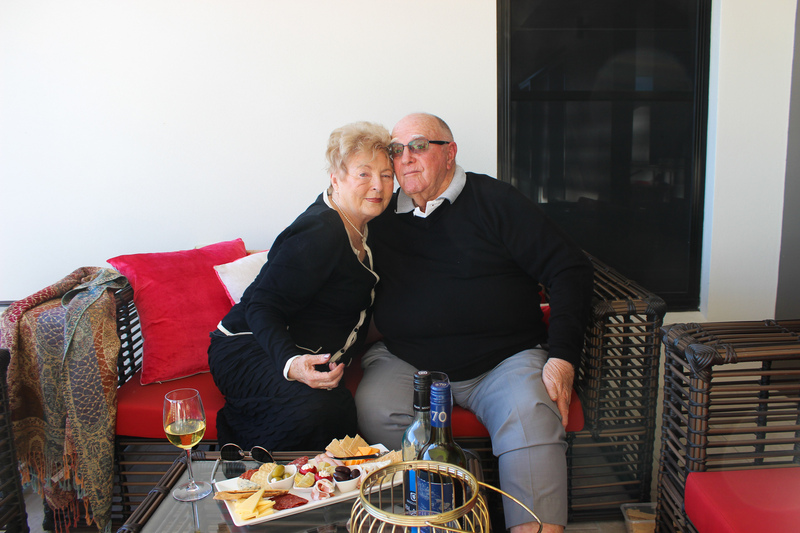 Con Noi offers boutique retirement living with the perfect balance of freedom and support, in a quiet pocket of Carindale. 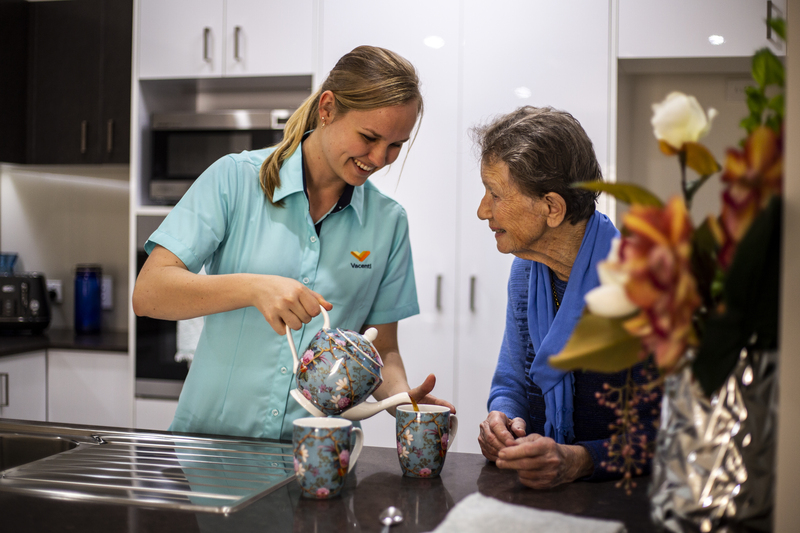 Our modern, highly secure village is owned by one of Brisbane’s most experienced aged care families. We strive to keep our residents active and independent, providing support if needed. 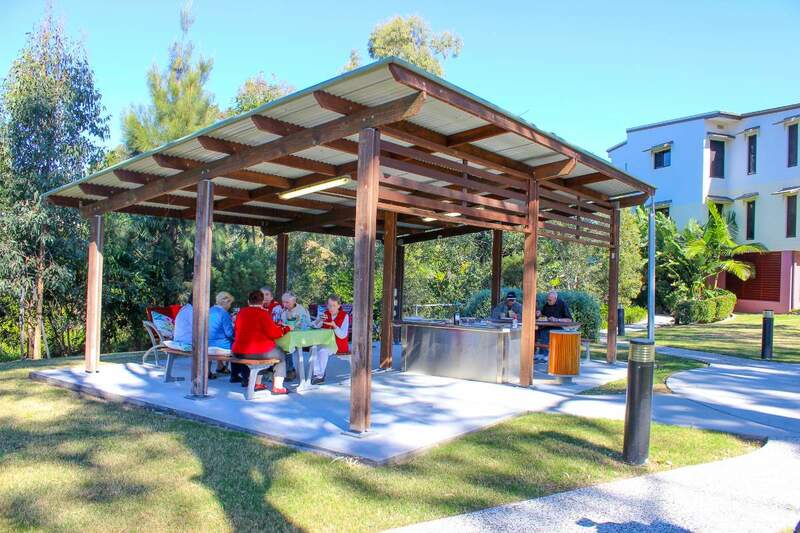 Stunning sub tropical gardens, resort-like facilities and an active social calendar are just some of the reasons our residents are so happy to call Con Noi home. Our thoughtfully designed 2 and 3 bedroom ensuited apartments are air conditioned and appointed with quality finishes, fixtures and north facing balconies. Con Noi offers a worry free way of life. 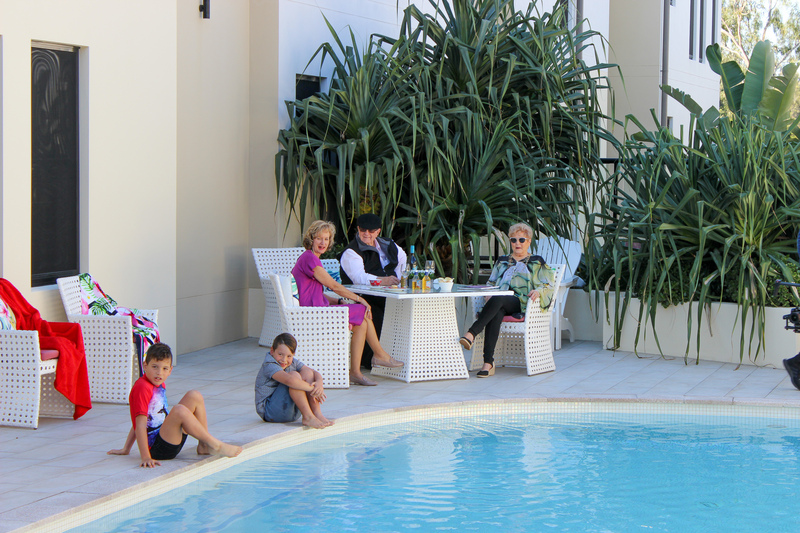 Become part of our close knit community and enjoy quality time with friends and family. Our resort style facilities include a club lounge, café, movie cinema and games room, heated salt water pool, library and state of the art gym. We partner with Vacenti Home Care to ensure our residents can continue to lead the most active an independent life possible. 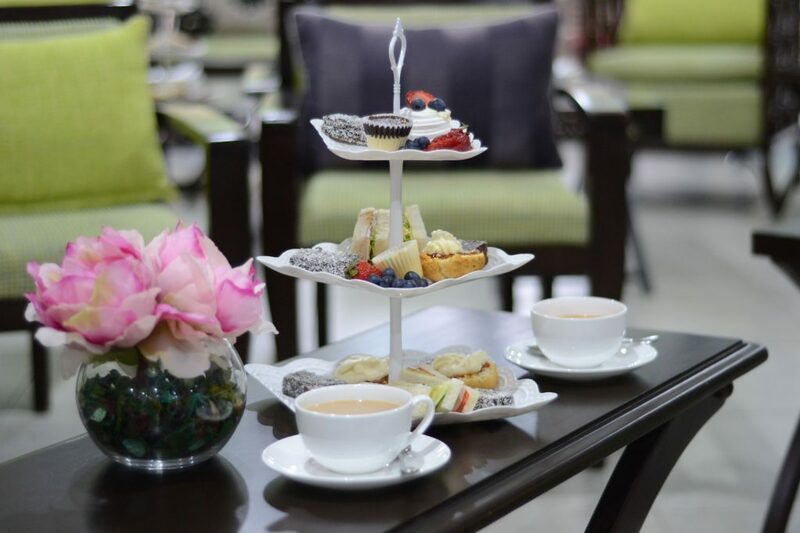 Join us for high tea to meet the residents and a tour from 9 – 11am on Tuesday 9 April, 2019. This event is held regularly. If you cannot make the next one, please enquire about future dates. Move to Con Noi by June 30, 2019 and receive a $3,000 Visa Gift Card. 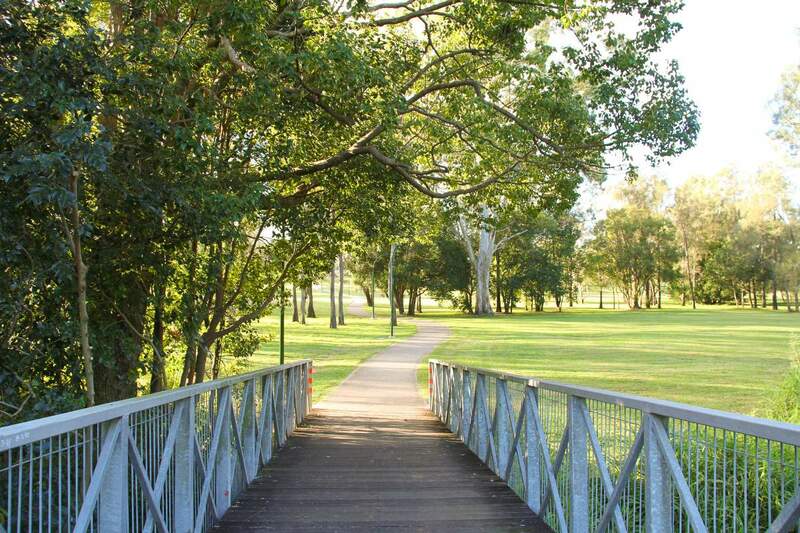 Con Noi is nestled in a quiet pocket of Carindale, surrounded by parkland, yet just minutes away from all major conviences. 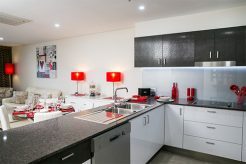 Guests will have an opportunity to meet some of our residents and have a guided tour of our apartments and facilities. To learn more, visit out Facebook Event or ask us through our Contact Us form. There is no need to book, just make your way to our Club Lounge on the ground floor. We plan to hold these morning teas regularly. 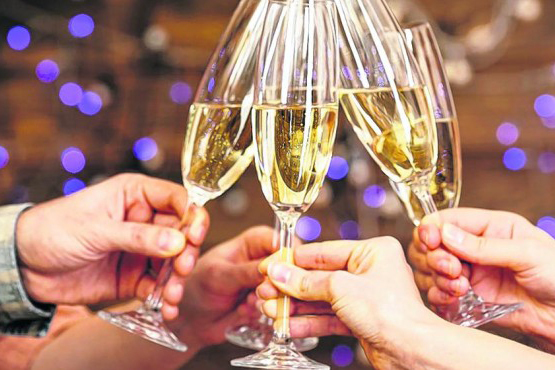 If you cannot join us on this occasion, please contact our friendly team for future dates.